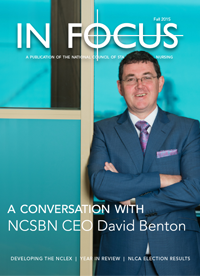 In Focus is NCSBN's e-magazine. 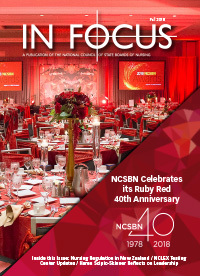 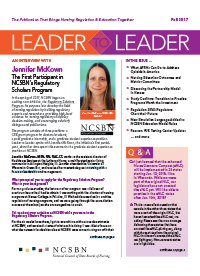 It offers a behind-the-scenes look at NCSBN products and services, giving readers a peek at the inner workings of the organization. 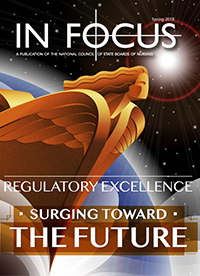 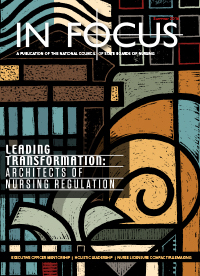 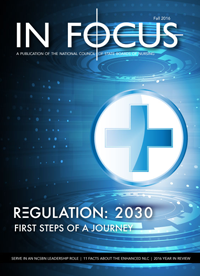 Through interviews, guest authors and in-depth storytelling, In Focus highlights the vital work of nursing regulation done by boards of nursing and the organization that serves them. 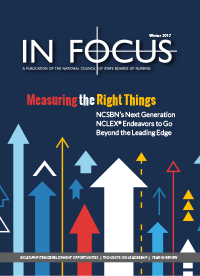 Subscribe to In Focus. 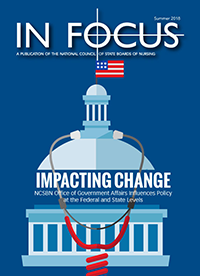 The Change You Can Affect: What are You Doing Today to Make a Difference? 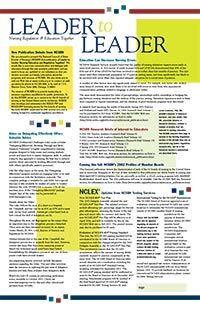 How Does the eNLC Protect the Public? 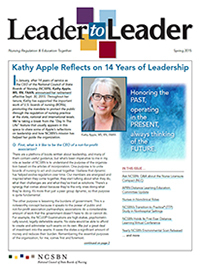 What’s Holding You Back from Serving in a Leadership Role? 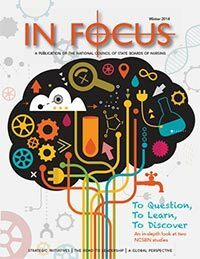 Are You Aware of CORE? 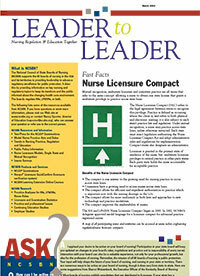 How Many Nurses are Involved in the Development of the NCLEX? 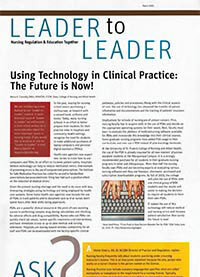 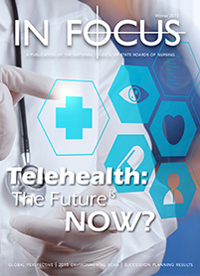 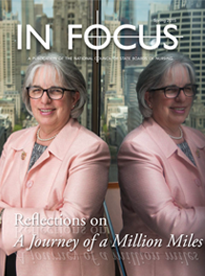 NCSBN CEO Kathy Apple Reflects on "a Journey of a Million Miles"
Telehealth: The Future is Now? 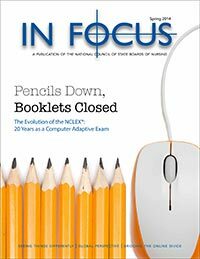 April 1, 2014 marked the 20th anniversary of the first NCLEX examination to be administered via computerized adaptive testing (CAT). 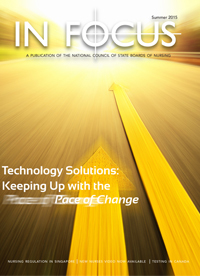 To celebrate this milestone, we look at the evolution of CAT and follow the NCLEX’s technological journey from paper-and-pencil to a computer-based examination. 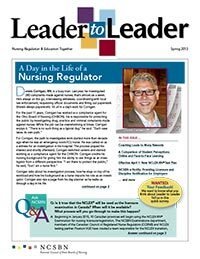 Mark Majek of the Texas Board of Nursing explains the importance of leaders knowing when to "lead, follow or get out of the way." 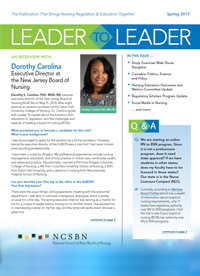 Two executive officers new to their role reflect on their first NCSBN Midyear Meeting experience. 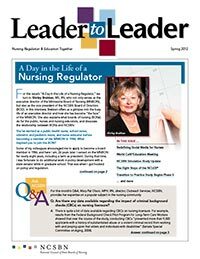 Like any country’s nursing regulation, Canada has its own unique practices, approaches, and legislative and regulatory frameworks. 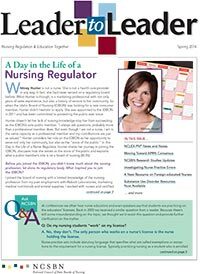 Learn more about nursing regulation in Canada and British Columbia as Cynthia Johansen of the College of Registered Nurses of British Columbia discusses nursing regulation from a global perspective. 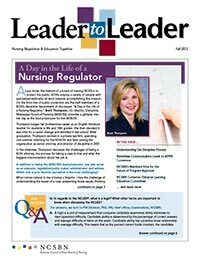 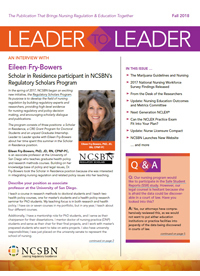 Leader to Leader brings education and regulation together by informing nurse educators of critical issues affecting nursing education and regulation. 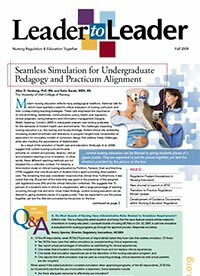 This newsletter covers a variety of topics, including critical thinking, social media, simulation, professional boundaries and transition to practice, to name a few. 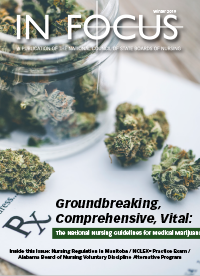 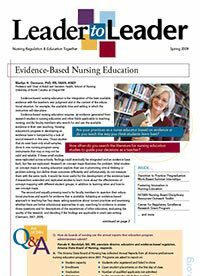 Experts from across the country in nursing education and regulation serve as contributing authors, providing their insight on current topics that matter most to nurse educators. 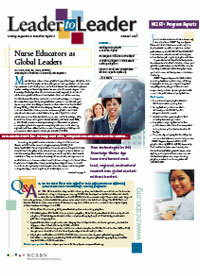 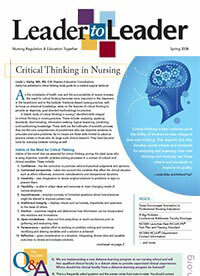 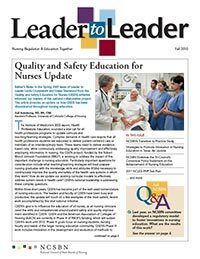 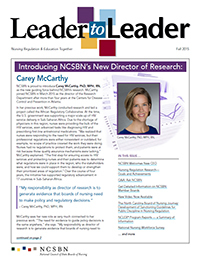 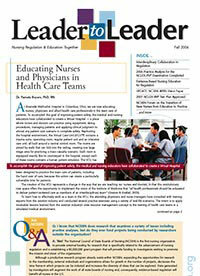 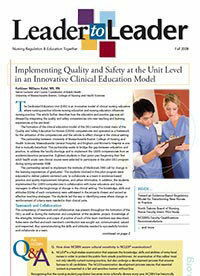 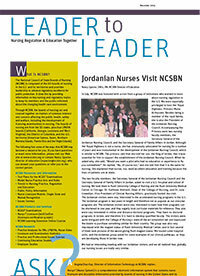 Keep up-to-date about the topics of concern to you as a nurse educator with Leader to Leader. 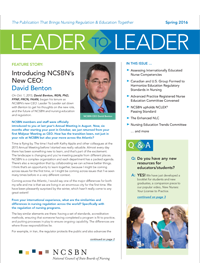 Subscribe to Leader to Leader. 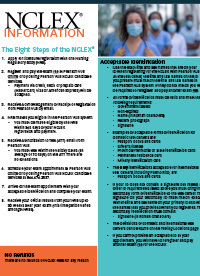 Can the NCLEX Practice Exam Fit into Your Plan? 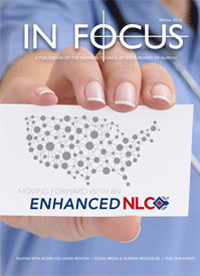 What is the Difference Between When the eNLC Becomes "Effective" and When It Is "Implemented?" 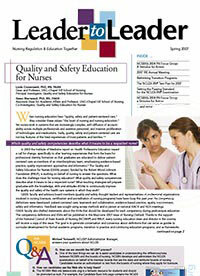 Do Faculty Need More Than One Nursing License? 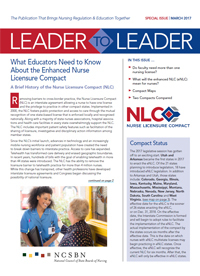 What Will the eNLC Mean for Nurses? 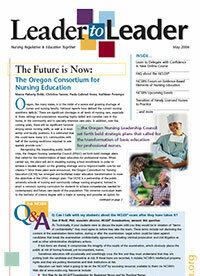 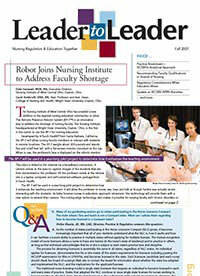 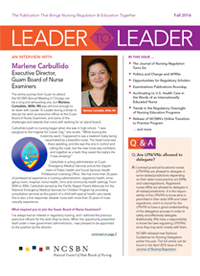 Q&A: Are LPN/VNs Allowed to Delegate? 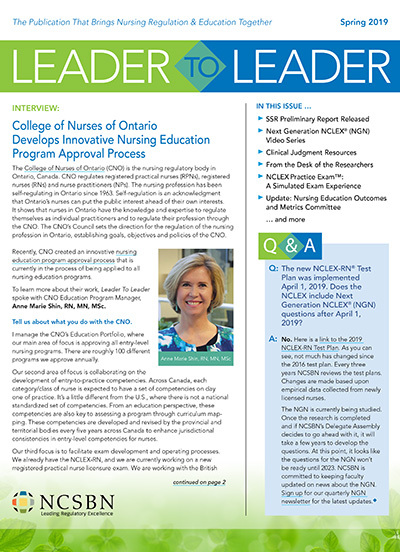 Comparing Regulatory Approval Standards across Canada and the U.S.
Joyce Black, senior education consultant at the College of Registered Nurses of British Columbia, gives readers a glimpse into her life as a education consultant in Canada. 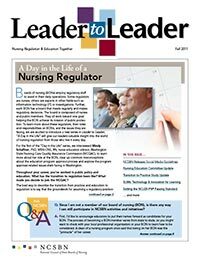 Whitney Hunter shares her journey joining the Idaho Board of Nursing as a consumer member in "A Day in the Life of a Nurse Regulator." 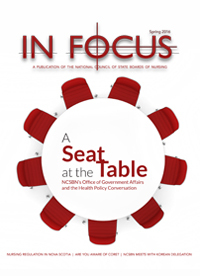 Learn how Hunter serves as the voice of the public and what a public member’s role is on a board of nursing. 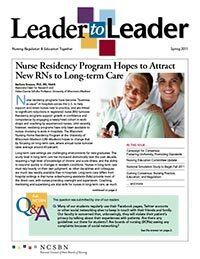 The 2014 legislative session is underway and as many as 18 states have introduced bills that would align with at least one element of the APRN Consensus Model. 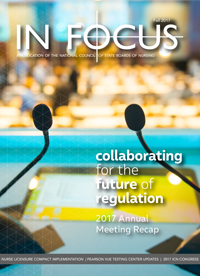 Learn what states are doing to move closer to consensus. 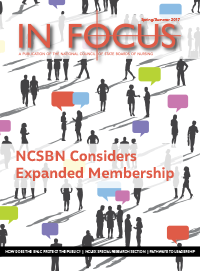 To help combat the growing issue of substance use disorder in nursing, NCSBN has released two new Learning Extension courses, a video and two free brochures to provide nurses and nursing students with much needed education on SUD in the workplace. 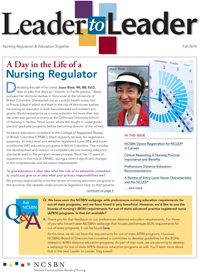 Vicki Erickson of the Colorado Board of Nursing explains her role as board president, how Just Culture influences her board of nursing’s discipline process and why nurse educators should consider joining their board of nursing. 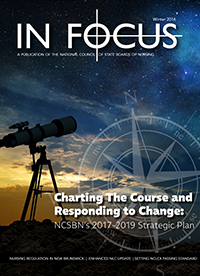 Sue Petula of the Pennsylvania State Board of Nursing discusses how her board of nursing is improving communication between the board of nursing and state nursing education programs. 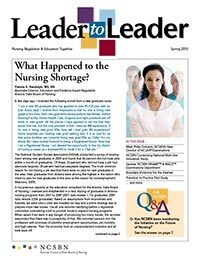 Two new social media scenarios are presented for educators to use in an effort to start a dialogue with nursing students regarding the appropriate use of social media in the workplace. 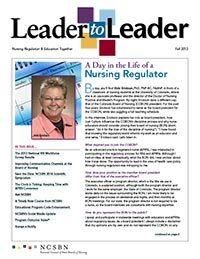 Paula B. Saxby of the Virginia Board of Nursing describes three guidance documents designed to help nursing programs comply with board of nursing regulations. 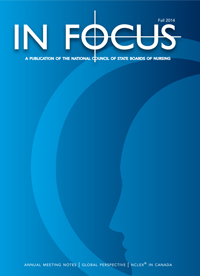 NCSBN introduces an outreach toolkit designed to inform consumers about the role of the board of nursing in disciplinary action.